Taking part in a challenge event is an incredible experience. Taking part in an event as part of a team challenge is even better. Whether you take part with friends, family or even your work colleagues, there are many benefits to taking part as a team. If you are part of a fitness group, then taking part in a team challenge is a great way to put your fitness to the test! It’s also a great opportunity to work together in a different setting, other than running through parks or training in the gym together! Create even more memories with your friends and family, by taking on a challenge event! It’s a fantastic bonding experience and a great opportunity to share a once in a lifetime adventure with your loved ones. Think you know your work colleagues well? It’s time to make that bond stronger, work together as one, and return to the office as a more united team. It’s also a fantastic opportunity to aid your Corporate Social Responsibility goals and support your charity of the year! Create memories that will last a lifetime! Sharing experiences on challenge events is an incredible bonding experience, no one else will fully understand the journey or emotions you went through together to achieve your goal. Training towards your challenge, as a team, has so many benefits and will keep you a lot more motivated than if you were going out training alone. Make training fun and remember, you’re all in this together. 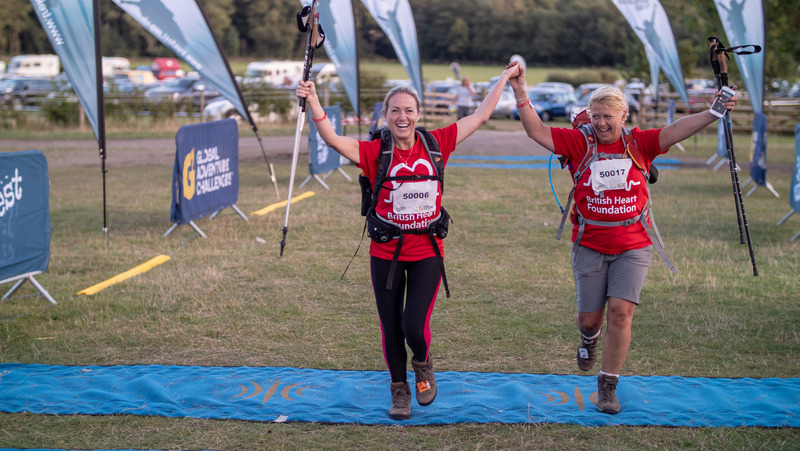 If you’re taking part in a challenge event in aid of a charity, then working together towards your fundraising goal makes things a lot easier. You can combine efforts, putting on fundraising events together and spreading the word about your chosen cause. 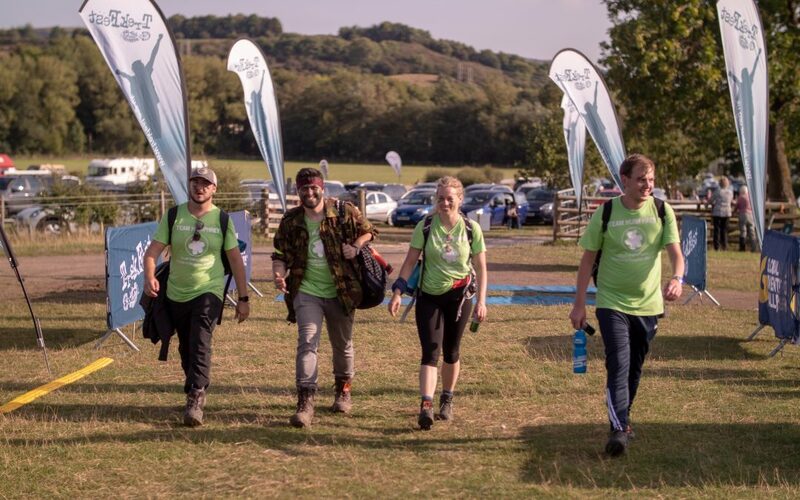 TrekFest is an endurance trekking challenge, taking on either 25km or 50km in some of the most beautiful parts of the UK. 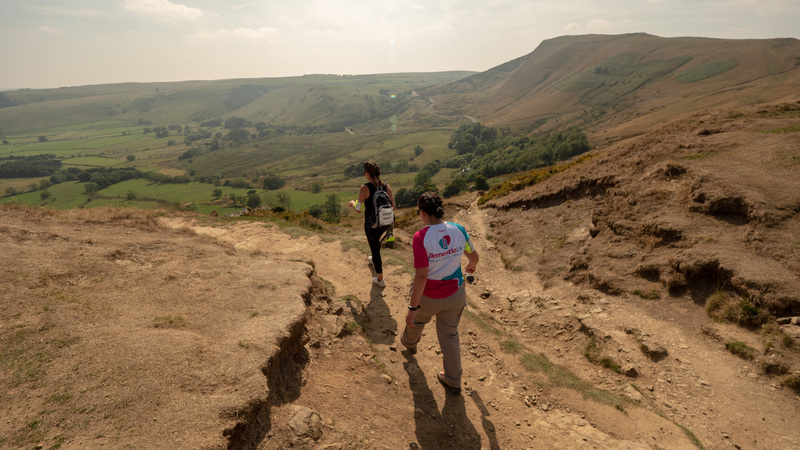 With events in both the Brecon Beacons and Peak District National Park’s, TrekFest is the ideal challenge for both solo adventurers and enthusiastic teams looking for their next challenge. Signing up to TrekFest as a team is simple. You can easily create or join a team of any size during the registration process. Teams can take part in different distances and for different charities. For a step by step guide on registering as a team then CLICK HERE or give us a call on 01244 676454 and we’d be happy to help! If you are looking to enter as a corporate team, we have a range of different corporate packages available, with a variety of benefits. 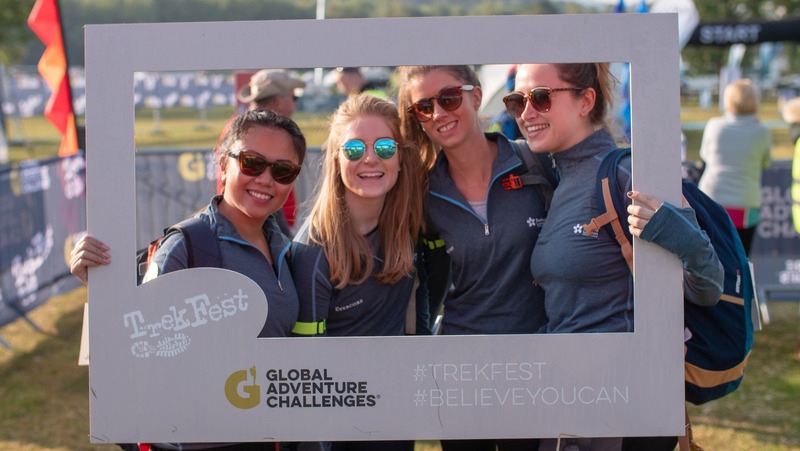 Just give us a call on 01244 676454 and a member of our events team would be happy to talk all things TrekFest!